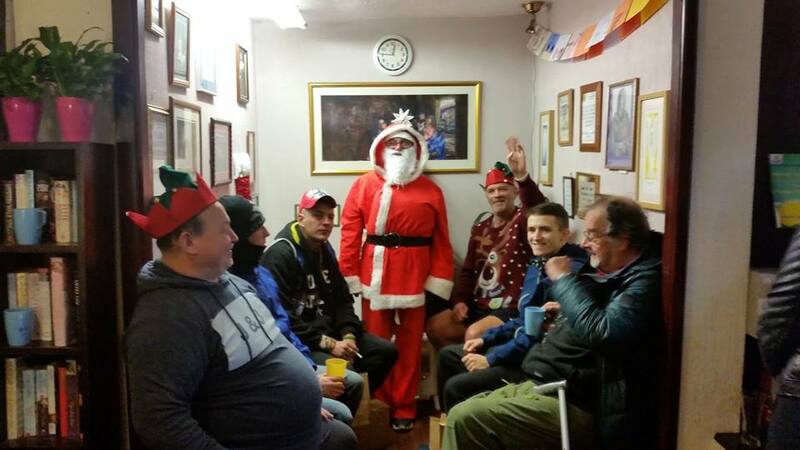 An enjoyable afternoon was had by all who attended the Maundy Relief drop in on Christmas day. We shared Christmas dinner as well as presents and friends of Maundy dropped in throughout the day to share this festive time together. 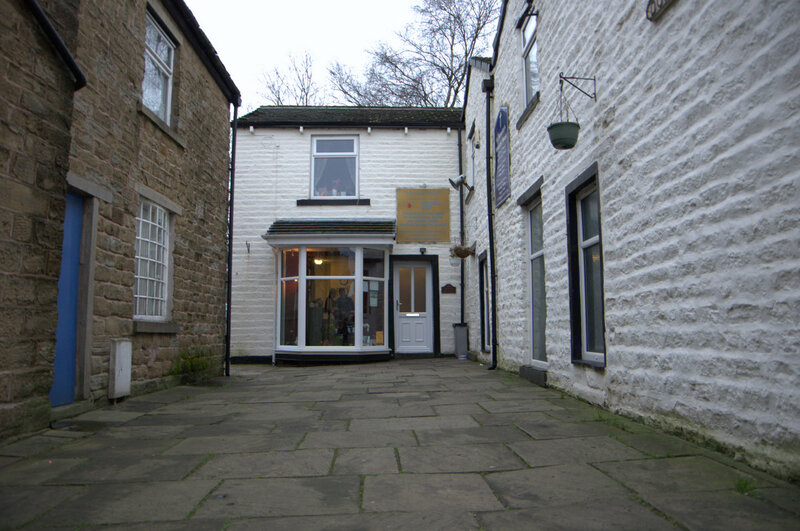 We are open today as usual between 12.30pm and 2pm for a warm welcome, conversation as well as a hot meal. All are welcome!